Bison live in herds scattered across the Great Plains. Some children will be amazed that these huge animals roam free in the United States. Some herds live in mountainous regions and come to lower valleys for the winter, seeking grass and water. 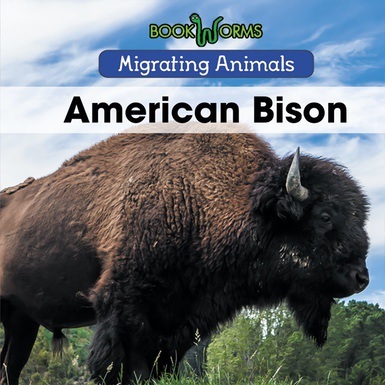 This book will show kids the annual movement patterns of these large animals, using simple language and strong supporting photographs.